A classic for a reason, a Victoria sandwich cake is a simple yet satisfying treat at any time. And it is a great example of simplicity at its very best. 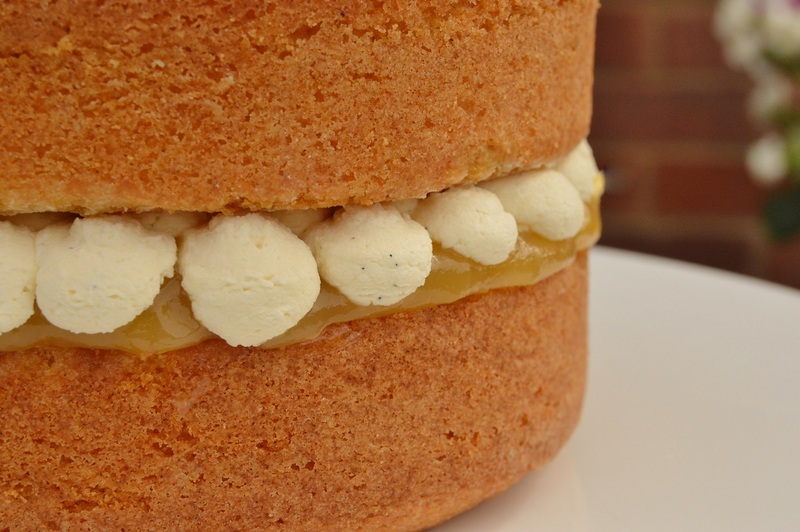 The use of home-made lemon curd, makes the cake even more of a treat. While most commercial preserves whisper a pitiful “eat me” in an embarrassing desperation to please, a home-made preserve sings to you at volume, with total confidence, knowing it will be eaten with much pleasure! This also works brilliantly with other fruit curds: passion fruit curd, for example, is particularly wonderful. The quick all-in-one method is great way to make this cake: you just throw the ingredients in a bowl, perhaps adding a few drops of milk to help it on its way, and mix until a soft consistency is reached, whereby the mixture drops off the spoon with little effort. You only need to take care not to over-mix which would result in a heavier cake. With the all-in-one method I would also add baking powder as an extra raising agent: about half a teaspoon for each egg used as a general guide, but please refer to my Amounts for different sized tins section below. By creaming the butter and sugar first, with the slow addition of the eggs and the gentle folding in of the flour you get a lighter, more melt-in-the-mouth texture to the final cake. There is the danger of the mixture curdling when the eggs are beaten in, but if this is done gradually then it shouldn’t curdle. If it does curdle, though, and this is by no means a disaster, stir in some of the flour to bring it back – the cake will still have a great taste and a good texture. Unsalted butter is my fat of choice with a Victoria sandwich cake. I have made it many times with margarine and other spreads and while they do result in good results taste-wise, other fats and spreads often contain too many additives – and I do like to control what goes into my food as much as I can. 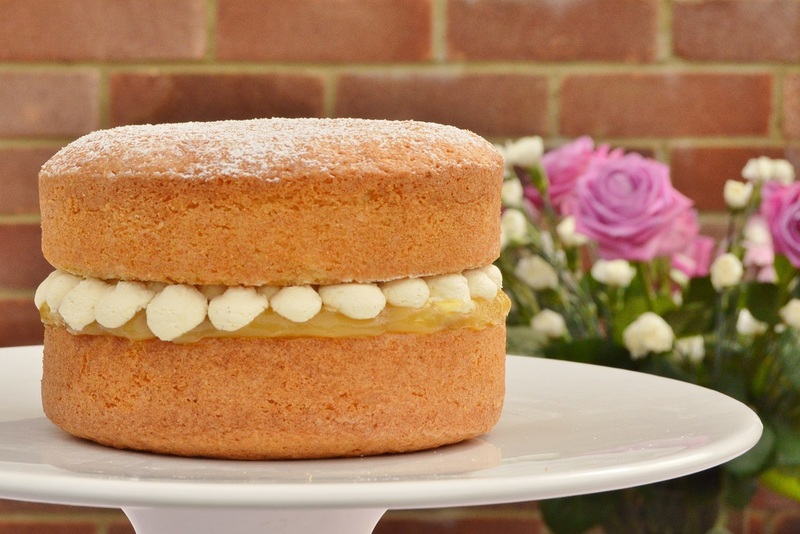 When made with a quality butter a Victoria sandwich has an extra richness that is absent from margarine and the like. 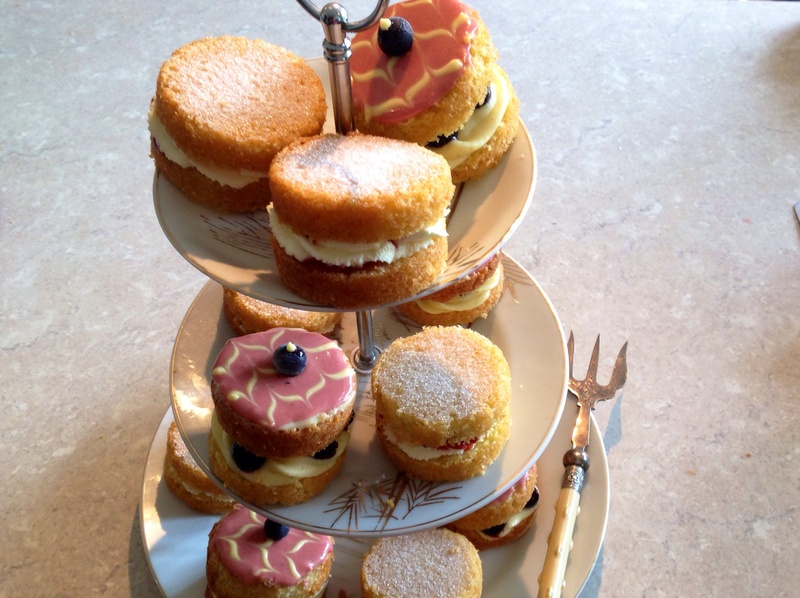 Besides, I wouldn’t have a Victoria sandwich often, but when I do I like it to be as good as it can be! Although the Victoria sandwich is perfect just as it is, I like to have whipped cream in the filling can make it a more indulgent treat, verging on dessert-like. In which case I add some icing sugar and a small amount of vanilla extract to the cream. Some ideas for miniature versions are in my post here. The proportions for different sized cakes (round tins, no extra flavour) are given below; giving a good depth in each layer. If using the classic creamed method rather than the all-in-one method, omit the baking powder. The cakes bake in between about 20 minutes for a 6″ cake and almost an hour for a 12″ cake. For the larger cakes, keep an eye on them after about 30 minutes; turn the oven down to 150C if the tops look as if they are getting too brown and cover with a sheet of greaseproof. For a simple chocolate sponge, replace about one quarter of the flour with cocoa powder. For coffee, I dissolve instant coffee granules in just a little hot water and mix this with the cake mixture. I find that 4 teaspoons of this coffee liquid in a 7″ sponge which gives just the right depth of aroma and flavour. (1) Preheat the oven to 160°C (fan). Grease and base-line two 6” cake tins. Lightly dust the sides with flour, discarding any excess. 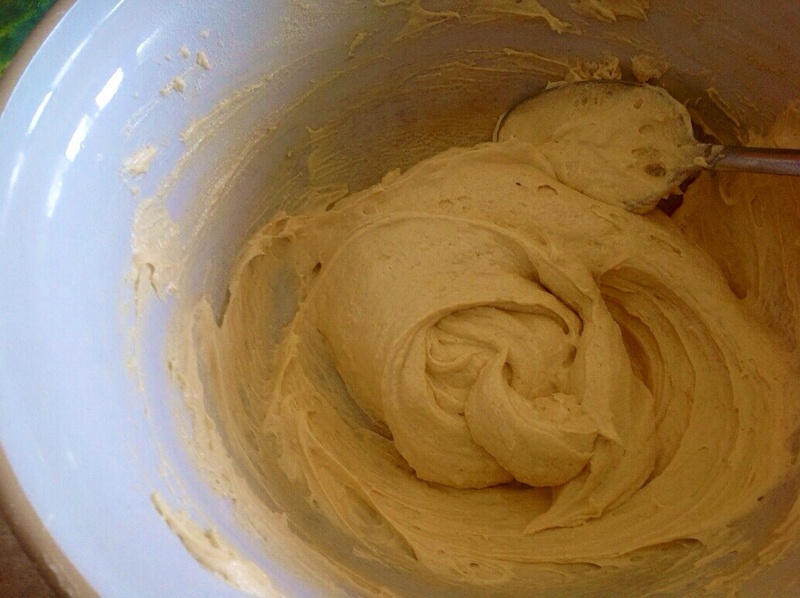 (2) With a hand-held electric whisk or a wooden spoon, cream the butter, sugar and vanilla extract for a few minutes or so until it goes very fluffy and almost white in colour. (3) Gradually add the eggs a little at a time, whisking or beating well after each addition. If the mixture begins to curdle, just add a tablespoon of the flour and whisk further. 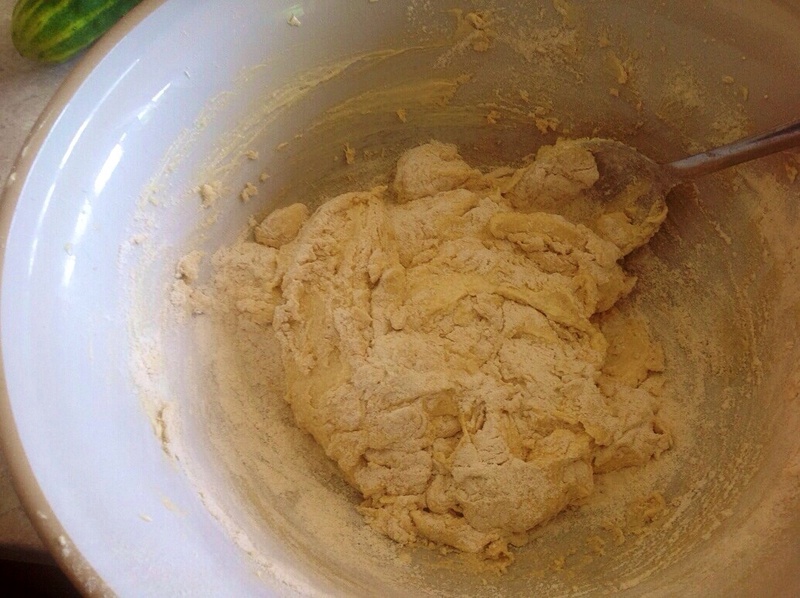 (4) Gently fold the sifted flour into the mixture, until well incorporated. The mixture should be very light at this stage. (5) Divide the mixture into the tins and smooth out. Bake for 20 – 25 minutes until well risen, golden brown and springy to the touch. The cakes will also have just started to come away from the edge of the tin. Leave to cool for a few minutes in the tin before turning out and cooling fully on a wire rack. (6) Remove the greaseproof when completely cool. 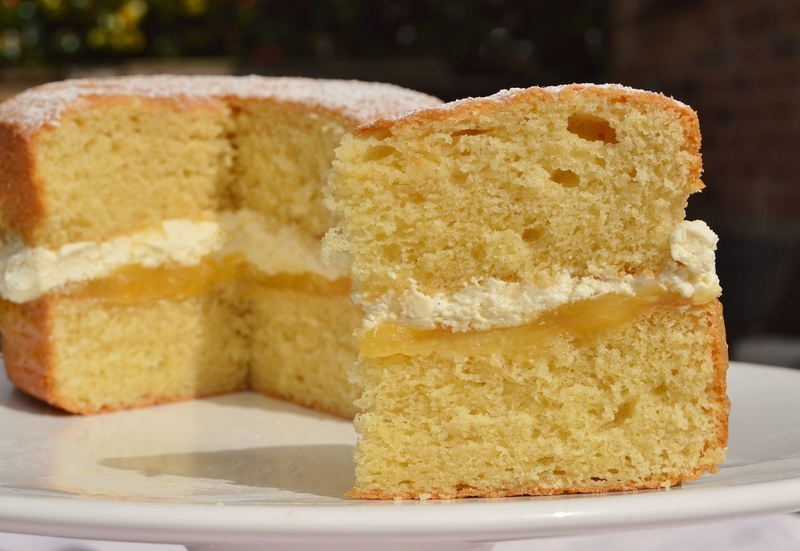 Sandwich together with the lemon curd and the cream, and dust the top of the cake with caster sugar or icing sugar. At last a wonderful choice of cakes that I can use your size for the 4 tier wedding cake my Son wants me to make after I have flown for 24 hours. Love the fact you sandwich together all the cakes . Should I make a slight dip in the cake tin mixture so it will be nearly level once it comes out. how exciting about the wedding cake: and such an honour for you to make it for him. You can dip the mixture a little but I tend to leave it flat and then if if rises unevenly, once cool simply slice off the top so it is flat.